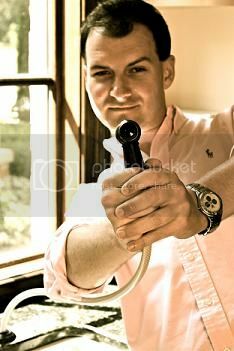 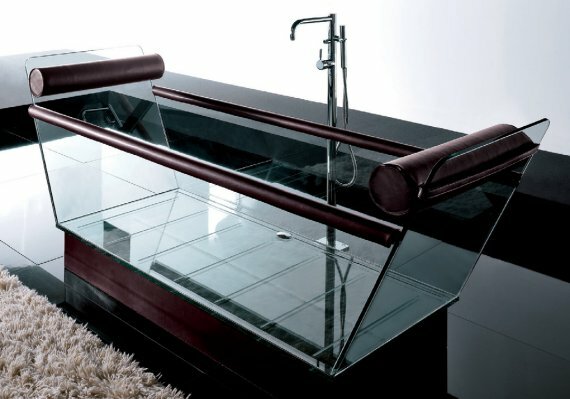 Oh what would I ever do with a bathtub like this? Better question may be, who do you invite to come over and jump in with you? 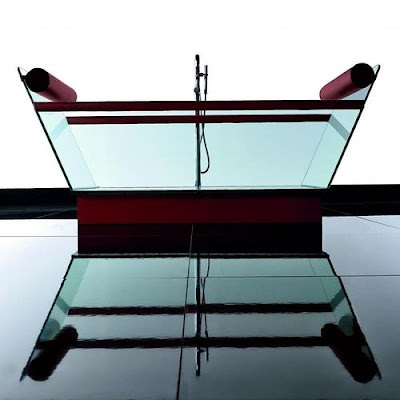 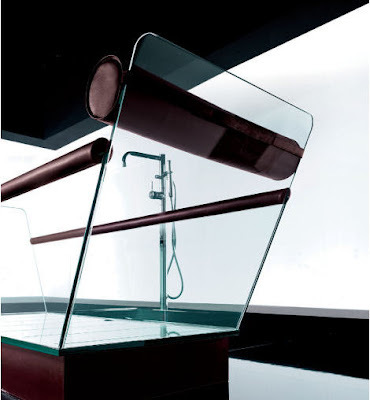 This leather and glass beauty is by Gruppo Treese and is called Milo- the two-seater, leather and glass bathtub crosses every trend barrier out there and charts its on course.